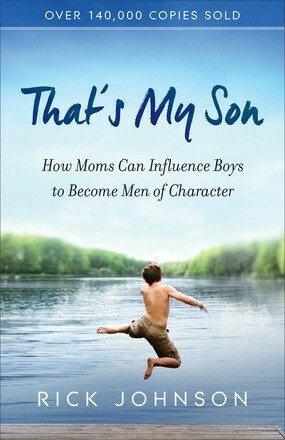 Rick Johnson is a bestselling author of many books, including That&apos;s My Son, That&apos;s My Teenage Son, That&apos;s My Girl, and Better Dads, Stronger Sons. 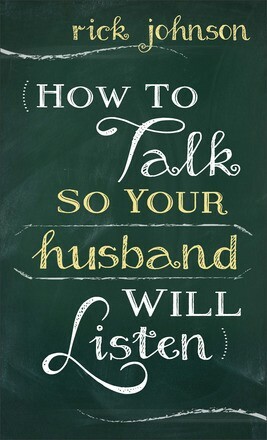 He is the founder of Better Dads and is a sought-after speaker at parenting and marriage conferences across the United States and Canada. Rick, his wife Suzanne, and their grown children live in Oregon. 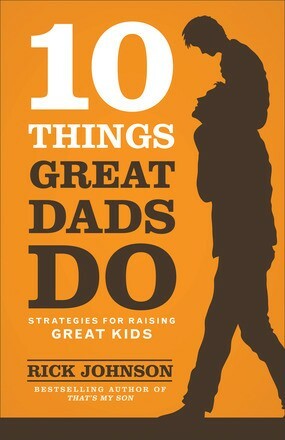 Learn more at www.betterdads.net.